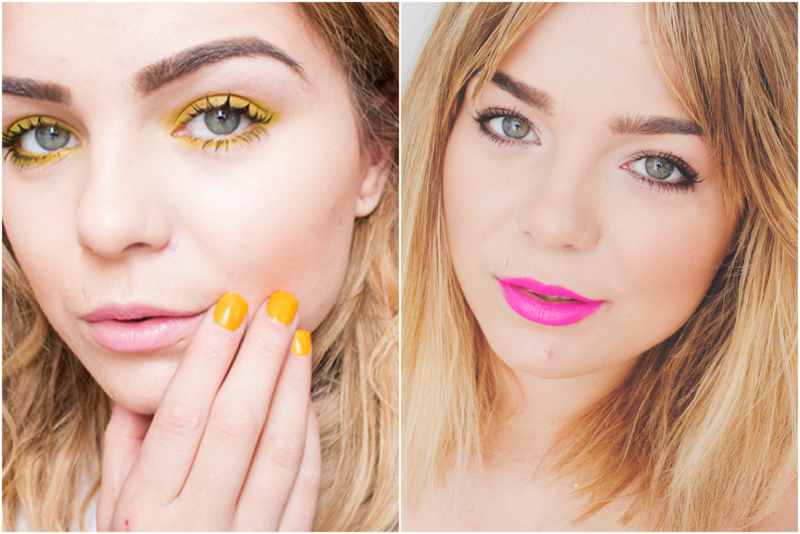 Lily Melrose - UK Style and Fashion Blog: Neon Lips or Neon Eyes? Neon Lips or Neon Eyes? It’s summer and festival season so what better time to try something new and opt for a neon pop on yo' face. I recently experimented with the Urban Decay Electric Palette and came up with this super neon yellow eye look that went down a storm. 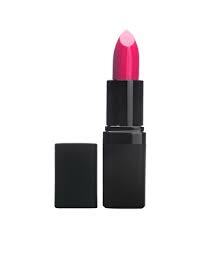 I also tried a neon lip in the form of I’m a neutral girl through and through but it’s always fun to switch things up sometimes and try something new. Neon Eyes or Neon Lips? Or are you not brave enough for either?